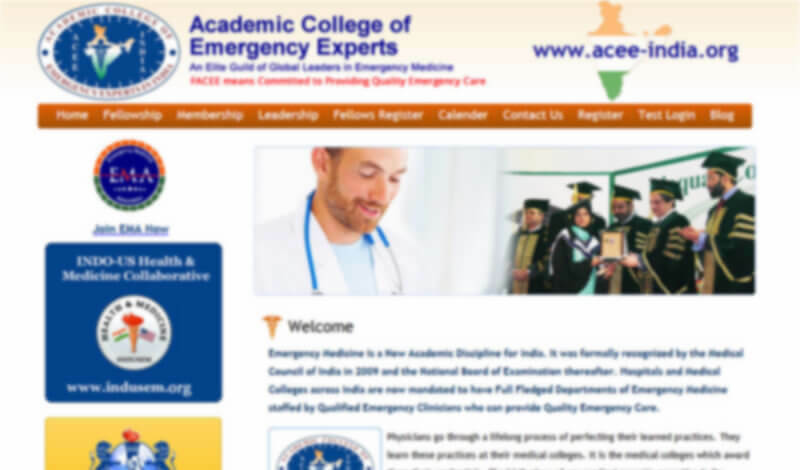 Academic College of Emergency Expert (ACEE) is an educational initiative to provide Fellowship in Emergency Medicine to qualified medical professionals. The program offers resources to create Emergency HealthCare Experts who are competent to provide quality emergency care with the focus on patient safety. Dr. Praveen Aggarwal was prompted by the need for trained emergency clinicians across India. He kick-started Fellowship in Emergency Medicine for various faculties of medicine and surgery. Dr. Aggarwal sought an online platform to reach a larger audience. Since he had no experience in e-learning solution, he sought a simple, intuitive web-based platform with minimal test administration and instant reporting system. 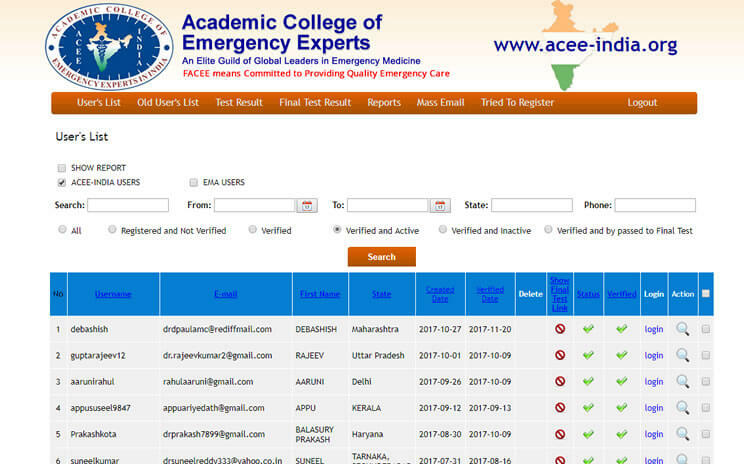 Examination Online collaborated with Dr.Aggarwal to define the end-user requirements and deployed a permission-based learning management solution. The platform offers a set of 12 exams to be taken in a year for different faculty of medicines. The tests comprises of objective questions. It also provides the option to retake in case of low scores. The reporting system showcases registration summary, test reports, and course completion to give an overview of program’s progress. Apart from this, the platform auto-generates tests from the large pool of predefined questions so that the test is unique for each user. The intuitive, user-friendly dashboard permits users to resume a test, in case the user is unable to complete. Dr. Aggarwal says that the fellowship program has launched perfectly with Examination online. His team accurately manages user access, tracks course progress and administers the initiative effortlessly. The doctors find the platform intuitive and convenient with options to resume and retake test. 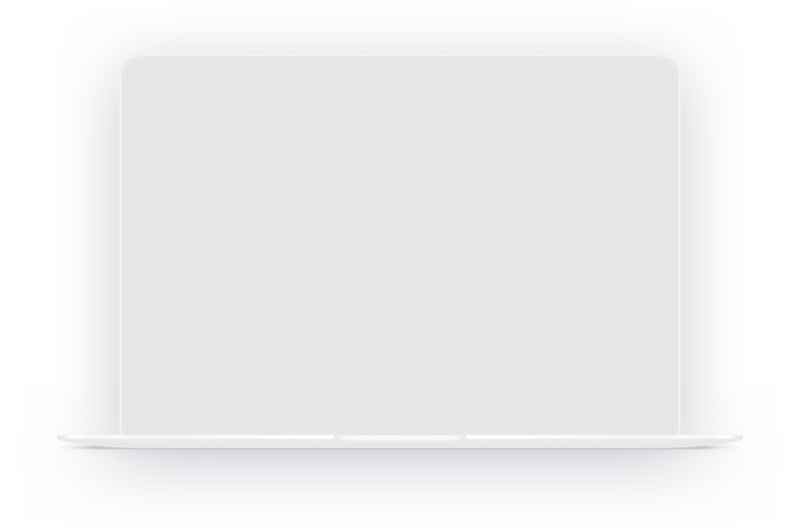 The presence of graphical elements i.e. images in the tests add to the user-experience. As a result, the client plans to add more faculties of medicine in near future.